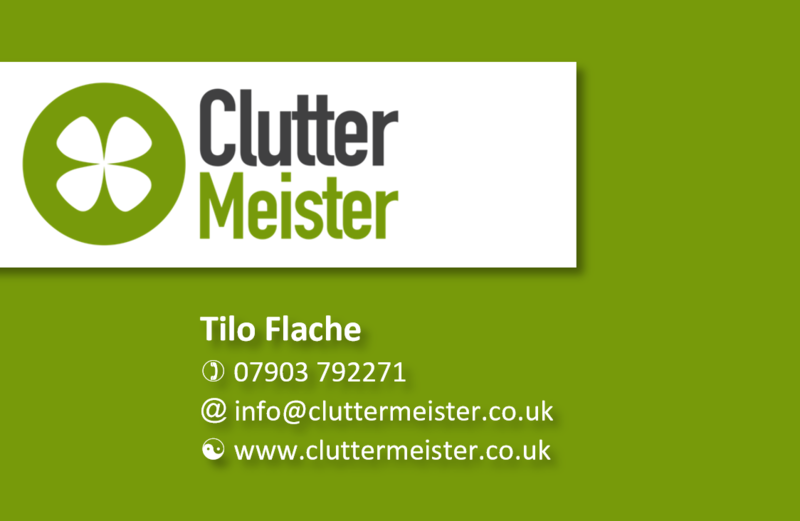 If you have any questions about my services, or you would like to receive a quote for a given job you have in mind, please use the below form to get in touch with me. Or simply give me a call. Please enter "First name" and "Surname". Have no fear! Click to send. After receipt of your message, I will use your contact details only for the purpose of replying to your message. I will NOT send you any marketing materials, nor will I share your contact details with anyone. You may request full disclosure of the data I hold on you, and ask me to remove all trace of you from my systems. By clicking the button you confirm that you have understood those rights as encoded in the European Union's General Data Protection Regulation ("GDPR").